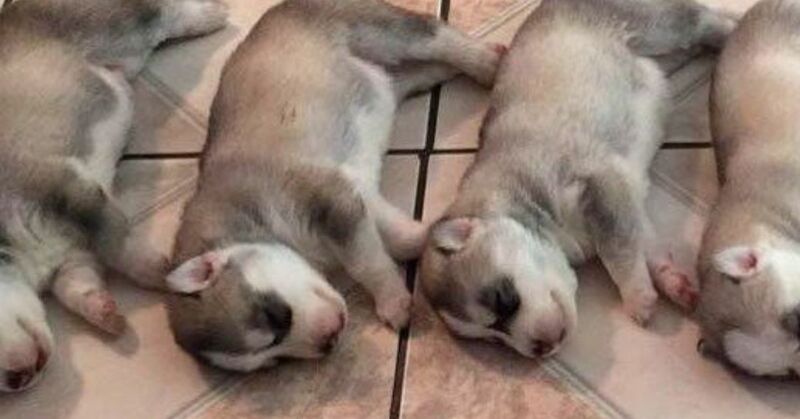 Everybody loves a cute doggy picture, so what better way to share one than with the trendy app Snapchat? The primary purpose for the development of Snapchat was person-to-person communication in pictures or video chats. These pictures were accessible to the viewer for a limited time and then disappeared. As time marched forward and the market changed, Snapchat changed too. Lenses and filters became available, making it even easier to personalize pictures. Dog lovers, not to be left out, have cashed in on the app, using it as a tool to share wonderful pictures of the canines they love. Bored Panda decided to do a poll of its readers' favorite dog Snapchats and posted the results. Some of the photos are just typical poses with snappy captions, which are really what makes any photo truly funny. Like any good company, Snapchat capitalizes on new markets. 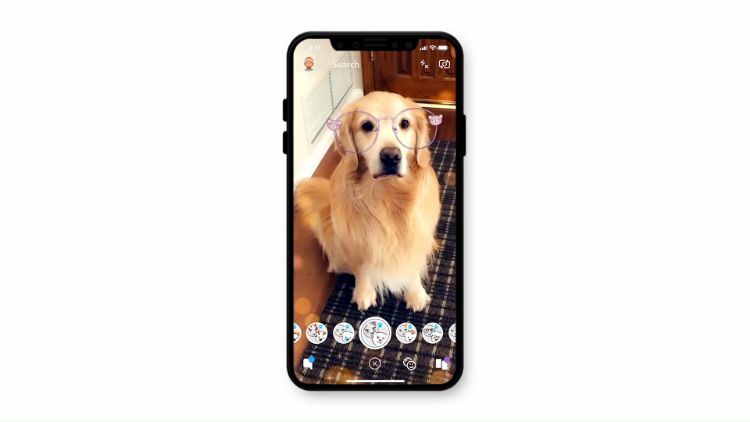 With so many dog lovers using the app to post pictures, Insider reports that Snapchat introduced a set of filters and lenses specifically created for dogs. 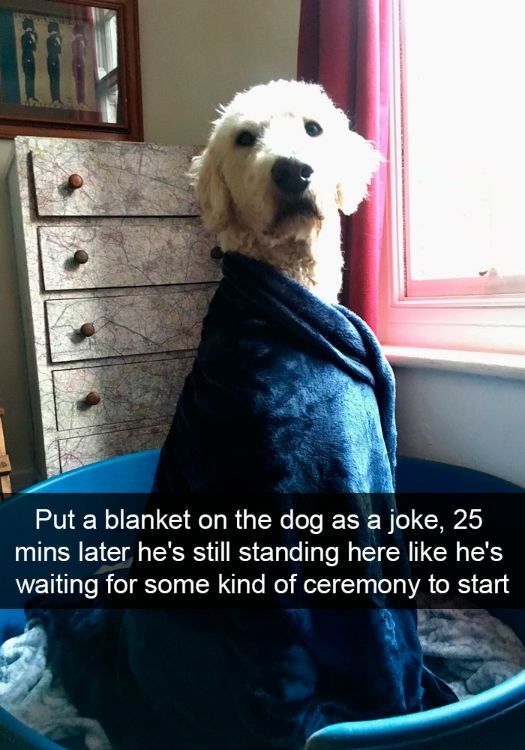 The new algorithm allows the app to accurately place the added features on your dog with a perfect fit. Snapchat even put out a YouTube video so users can learn how to use the new features more quickly. 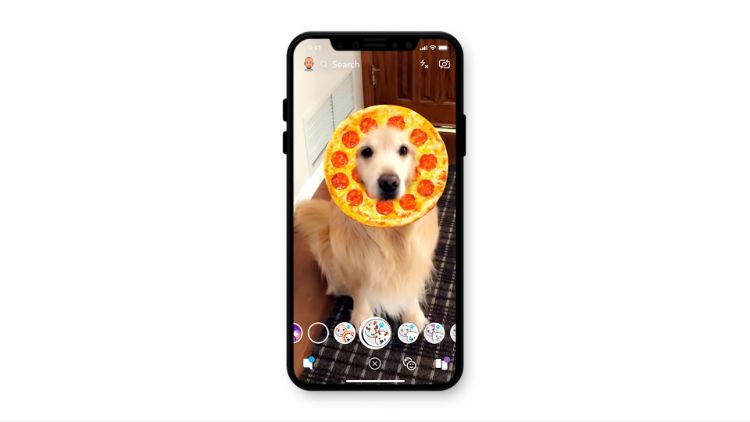 A whole new set of dog Snapchat pictures will soon be hitting the internet, complete with glasses, pizza and animated butterflies.